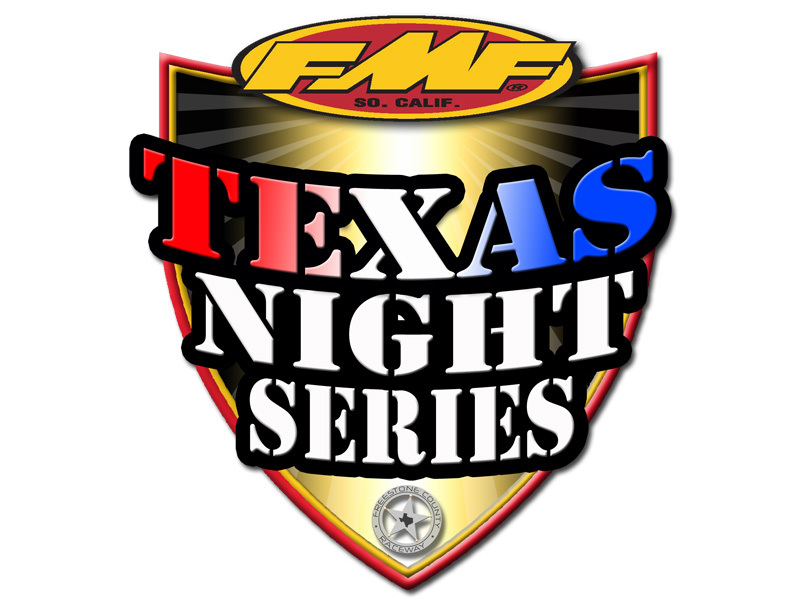 Online registration ends at 11pm central time for round 1 of the 19th Annual FMF Texas Night Series at Freestone Raceway. 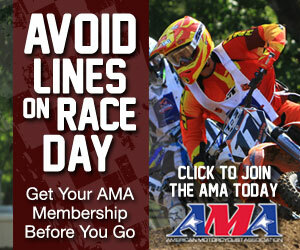 Take advantage of online signup and beat the lines. We look forward to everyone coming out for some great racing under the lights! ← Texas Night Series Begins!